Glitz, glamour, exclusive locations and high-rolling players. This was once the image of the casino – an environment reserved for the select few, where those with money went to splash some cash and have fun. Watch any movie older than a decade or so and this was how these establishments were portrayed. As a result, many people never considered visiting a casino, despite the fact that real life casinos were often far removed from the silver screen cliché. While brick-and-mortar casinos have made great efforts to attract a wider range of customers over the years, the internet has accelerated this process by placing casinos right at people’s fingertips. The shift towards online gambling has made popular casino games such as roulette, blackjack and baccarat more accessible. Players can now play in the comfort of their own home without the need to dress up in a tuxedo and act like James Bond. Every game you can imagine is now available in a couple of clicks but how do online casino games compare to the real thing? Can games played on a screen compete with those played in the alluring environment of a physical gaming lounge? Well, that depends on a few things. If you are visiting a casino just to be seen or just for the buzz of the social occasion, then online games might not be what you are looking for. However, if, like most players, you go to the casino to play your favorite games in the hope that you might win some money, then online games make perfect sense. You don’t have to travel every time you want to play. You don’t have to dress a certain way. And you can play whenever and wherever you want. And if you want a more authentic experience then you can play interactive games such live roulette which feature a human dealer operating a real roulette wheel. Having a live dealer or croupier totally changes the online experience. You can play against other players in real time, you can interact with the dealer and listen as they comment on what is happening throughout the game. And of course, you get to see a real roulette wheel being spun. 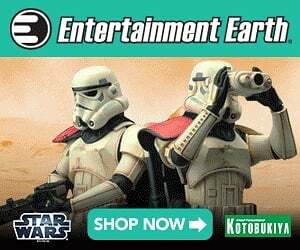 This creates an authentic experience that is much more satisfying than watching a virtual game with a graphical representation of a roulette wheel on the screen. The game moves at a slower pace but again, this is much closer to the real thing. 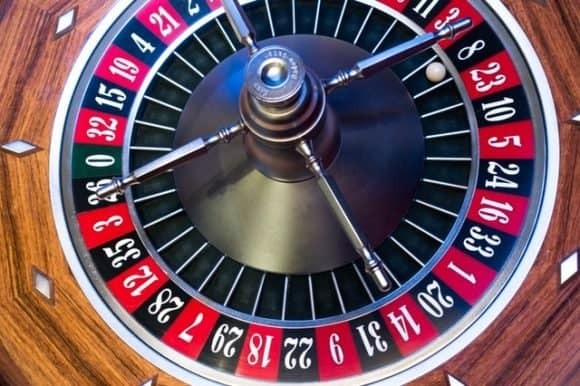 Playing live roulette also gives players the confidence that the game is being conducted properly. And the live chat features allow players to talk to each other as well as with the dealer. And when you have had enough of one game, you can switch to another in seconds. Most gaming sites offer a huge choice of games many of which have live dealer options. So if you have always wanted to try your luck at roulette but never fancied visiting a real casino, you can now enjoy a game anytime you want from the comfort of your own home. It may not be quite James Bond but at least you’re having fun! Next post: Obsessive Chef Cutting Board – Presentation Is Everything!